Looks kinda like Method Man or Bleek, no? Christopher Francis Ocean, formerly known as Christopher “Lonny” Breaux, changed his name on a whim last year. “It was the most empowering sh*t I did in 2010,” he told Complex.com in an interview. Also on a whim in March of this year, Frank Ocean (his stage name) decided to release what was supposed to be his first studio album for free as a mixtape. 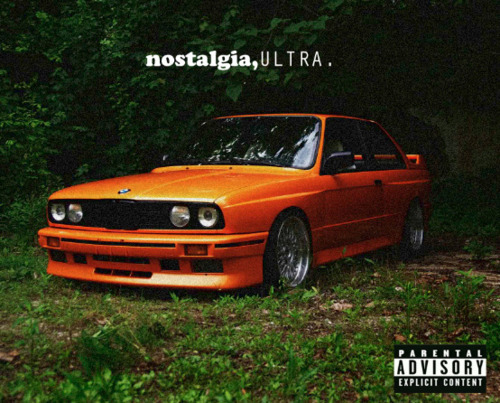 ‘nostalgia, Ultra’ can be downloaded for free on the web; here is the DatPiff link http://www.datpiff.com/Frank-Ocean-Nostalgia-Ultra-mixtape.210282.html. On the title of the album, Ocean comments “It’s nostalgic. It’s a longing for the past. That’s what this record felt like. I named it five minutes before we finished mastering. Right before we had to write the labels on the CDs and get out of there. Ultra, because it’s also modern because of the sonics of it. It felt right. That’s how I am. I just go with it. The only big debate was whether I was going to use the slash or the comma, but the comma felt right, too. When I did the artwork after we mastered it, I was feeling the same thing. That’s my dream car. It’s been my dream car for a minute.” He is referring here to the orange 1980’s BMW on the album cover. He’s been compared to Trey Songz, Kid Cudi, and even Drizzy Drake, who reached out to Ocean with props after hearing the track below. 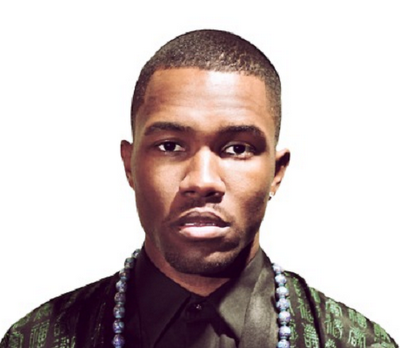 Frank Ocean is a 23-year-old New Orleans-born, Beverly Hills-based Cudi/Trey Songz fusion who is also member of the off-the-wall alternative hip-hop group Odd Future. I see a very bright future for this kid, although he does seem a bit troubled like Cudi, if you pay attention to the lyrics.